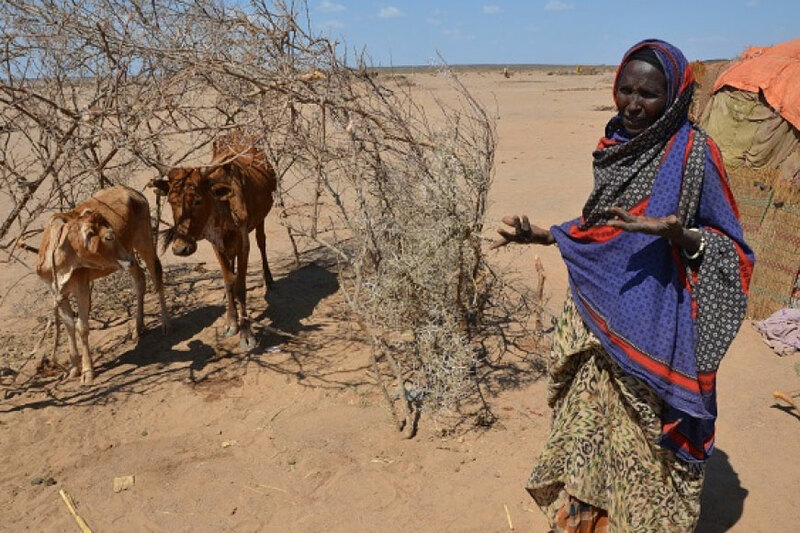 The most severe drought in decades has struck parts of Ethiopia, exacerbated by a particularly strong El Niño effect. This has led to successive failed harvests and widespread livestock deaths in some areas, and humanitarian needs have tripled since the beginning of 2015. Photo: WFP/Melese Awoke23SharePrint11 August 2017 – Drought has devastated herders’ livelihoods as it exhausted pastures and water sources, the United Nations agriculture agency said today, stressing that supporting them to get back on their feet and prevent further livestock losses are crucial in the Horn of Africa country, where hunger has been on the rise this year.